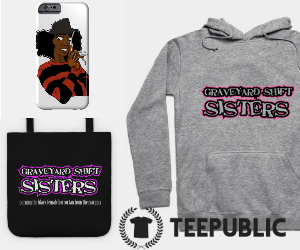 I've been wanting to pay homage to our brothers in horror for awhile. Their unfair shake with the whole "dying first" thing in films, others and I have discussed ad nauseum. 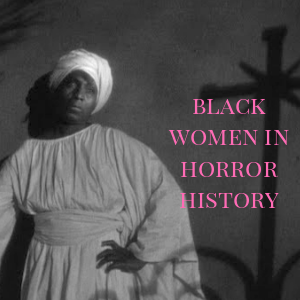 But Black men in horror have been and are so much more to the genre as writers, directors, and producers. 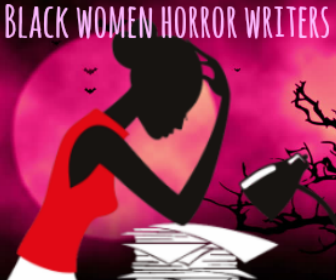 Those titles hold power, and Black men have utilized their interest in horror to tell their stories, our stories, and continue the tradition of both countering the mainstream and bringing refreshing tales to the horror genre. 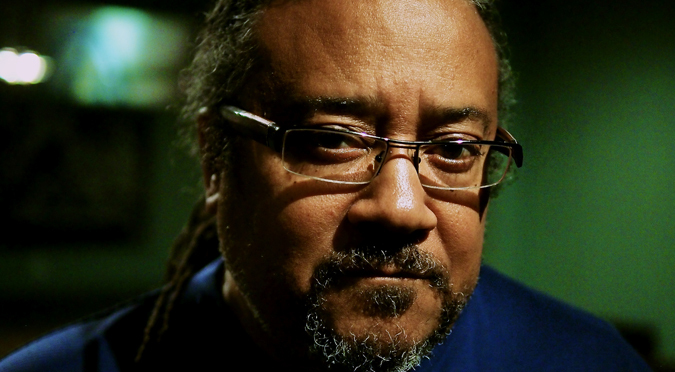 It was a pleasure to discover Ernest Dickerson long ago. He's been the man behind some of my favorite horror films and television series, making a name for himself in both the horror and film industry. A Newark, New Jersey native, Dickerson attended the Tisch School of the Arts at New York University in the early 1980s. There he met and built a professional relationship with Spike Lee, becoming the cinematographer on his student film, Joe's Bed-Stuy Barbershop: We Cut Heads (1983). The first professional film he worked on was the cult classic Brother From Another Planet (1984) starring another Black male genre icon, Joe Morton. His directorial debut was 1990's Juice with Omar Epps, Queen Latifah, and the budding, promising film career of Tupac Shakur. It's been a snowball of directing gigs from there with a clear affinity for horror and sci-fi. Here's a small round-up of some of his notable and my personal favorite horror efforts as a director. Ernest has stated that he loves horror films. And with the quality of the work he's produced, it shows! 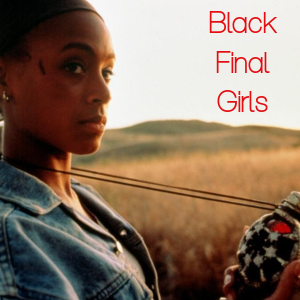 A film I can still watch over and over because of the resilient, rebellious nature of the Black Final Girl Jeryline (Jada Pinkett), no nonsense Irene (CCH Pounder), and Billy Zane doing what he does best by portraying some form of a crazy person. The very definition of "movie night" material, Demon Knight works with a solid story, tone, and pacing. Dickerson does a great job of capturing the seduction of his antagonist for the rest of the characters and one will appreciate, like I do, Jada Pinkett's performance as one of the strongest Final Girl's in horror history. "My So-Called Life and Death"
An American horror anthology television series that had a short life airing on FOX then SyFy, I only vaguely remember this show if simply by name. It was hosted by Henry Rollins and next to Dickerson, had some pretty well known names behind it, both actors and crew members. There are some episodes available on YouTube for when you're in a nostalgic mood. 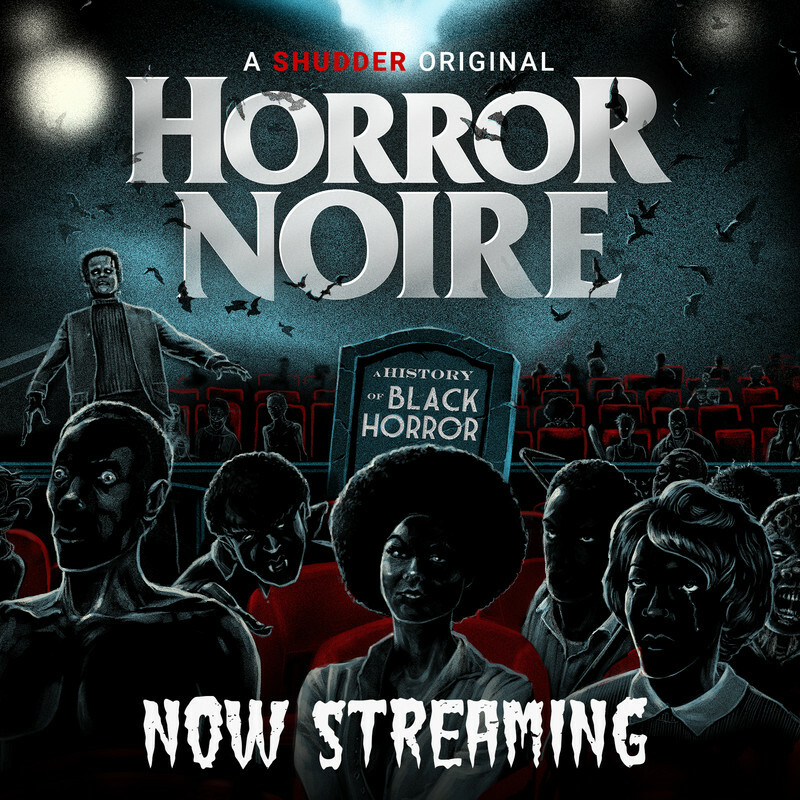 Snoop Dogg clearly has a heart for Blaxploitation and horror films. With it came a well executed ghost revenge tale with a modern, old school flavor. An intriguing cast with Pam Grier, Katherine Isabelle, Bianca Lawson, Clifton Powell, and my side boo Kahlil Kain makes for an impeccable diverse cast standing out from the many. This is one of, if not the strongest entry in the 21st century "urban horror" market (New Line Cinema backing partially responsible for its heightened quality) with both familiar formulas akin to The Mack (1973) and JD's Revenge (1976). And regardless of critiques and shortcomings, I love it. Dickerson's talent truly shines in this film with daunting camera angles and great coloring that matches stylistically with each scene. 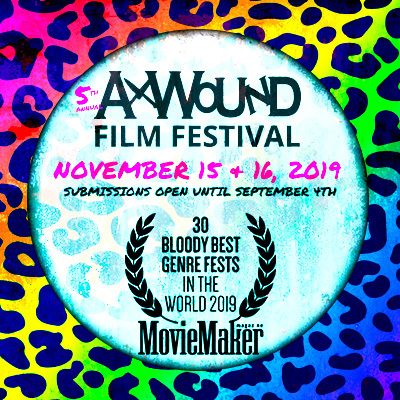 Another horror anthology curated by Mick Garris for Showtime, the series had its high's and low's and for you hot-blooded, hetero- and bi-sexual lady fans of The Walking Dead, a pre- Daryl Norman Reedus playing a movie-theater director. Dickerson's piece is an intensifying story about two dudes playing a game of 'who's bigger' by venturing into a creepy mortuary to find one of the guy's brother. What they do find instead is actually terrifying for them and for the audience, entertaining. Mick Garris again had his hand in gathering some of horror's known names to direct 60 minute films. "Something With Bite" is a werewolf story starring Paul Jai Parker and Wendell Pierce. This is another series that totally slipped passed me and slinkered under the bed with the rest of the monsters. 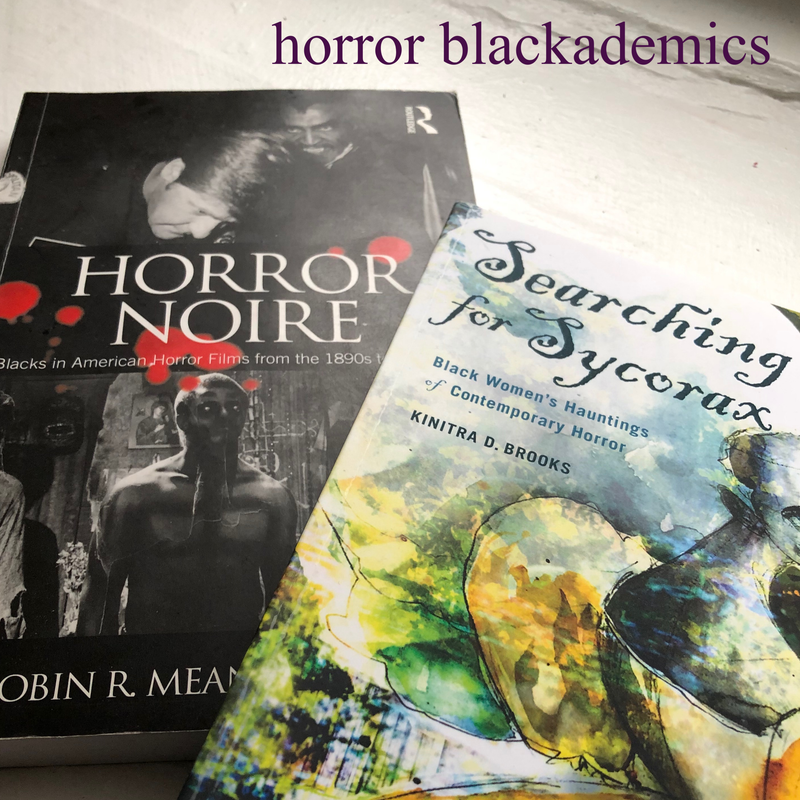 I need to do better with these anthologies, clearly. No doubt Dexter was one of the best series Showtime has hosted. I caught the first one and a half seasons, and when the choice between a less than flattering cable bill and Netflix streaming became like choosing between all of the channels and homelessness, I lost interest but still kept at heart the show's remarkableness. I've heard from reliable sources that Dexter had its peaks and valleys but kept things compelling with the emotional investment in seeing just where Dexter would end as a person. Let's face it; Sleepy Hollow's inaugural season was damn near perfect. Reasonable pace, well acted, multiple storylines without being sucked into the black hole of episodic screenwriting, even the 'Monster of the Week' episodes were intriguing enough to hold viewership. "John Doe" was no different. What seems to hold a lot of weight in episodes like these is the chemistry between the leads, Icabod Crane (Tom Mison) and Abby Mills (Nicole Beharie). With a promising show, I hope to see Dickerson on board for more episodes to come. Is it September yet? The Walking Dead's biggest draw is an audience's deep investment in the core ensemble cast as they find themselves and tap into their most primal instincts in order to survive the zombie apocalypse. A few weeks ago with the Dickerson directed "Too Far Gone", viewers got a chance to see the inter-workings of hope and hopelessness still highly at play with the disbanded group. The action was tense and the shared feelings with character and viewer stayed personally with me all week. Sans the whole Sasha and Bob thing; I'm trying to forget.